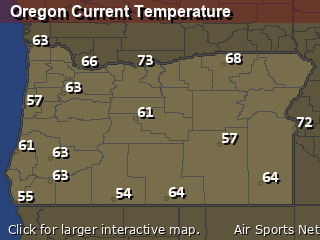 Change location by the zip code or city,state: or search for other weather forecast locations in Oregon by name. Today... Mostly sunny, with a high near 76. Calm wind becoming west southwest 5 to 7 mph in the afternoon. Tonight... Partly cloudy, with a low around 41. West wind 6 to 11 mph becoming light west northwest after midnight. Friday... Sunny, with a high near 69. 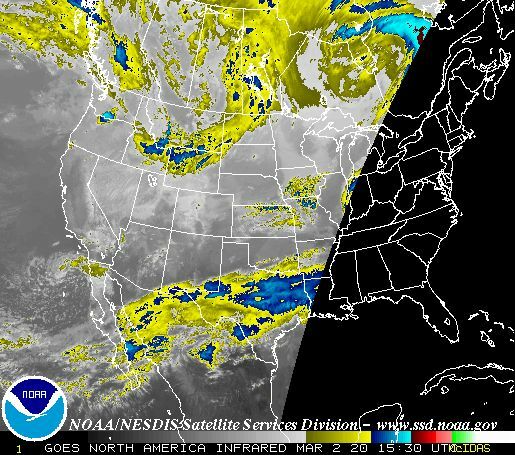 Light west northwest wind becoming west 6 to 11 mph in the afternoon. Friday Night... Mostly clear, with a low around 37. 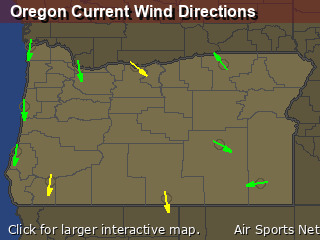 North northwest wind 5 to 10 mph. Saturday... Sunny, with a high near 70. Calm wind becoming west northwest around 5 mph in the afternoon. Saturday Night... Clear, with a low around 35. Sunday... Sunny, with a high near 67. Sunday Night... Mostly clear, with a low around 36. Monday... Sunny, with a high near 65. Monday Night... Partly cloudy, with a low around 35. Tuesday... A slight chance of showers. Mostly sunny, with a high near 59. Tuesday Night... Widespread frost. Otherwise, partly cloudy, with a low around 33. Wednesday... Areas of frost. Otherwise, sunny, with a high near 59.